Bed bugs, rats, cockroaches, fleas and weevils – they deal with them all on a daily basis. 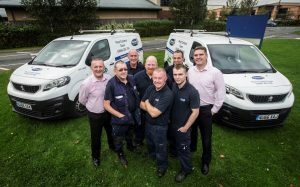 And now Durham County Council’s pest control team has become only the fourth in the country at a local authority to do so to a prestigious European standard. The service, which can also be tasked to tackle mice, wasps, moles, squirrels and flies, has achieved Confederation of European Pest Management Associations (CEPA) Certified status. The status means that the team meets ‘EN 16636,’ the European quality standard for pest management services. Compliance was confirmed in an inspection by independent technical experts who examined the team’s knowledge, operational practices and record keeping. Mark Farren, the council’s pest control manager, said: “We’re delighted that the inspectors recognised the quality of the service we provide. Pest control is not a service the council has to provide under law. It provides the service to residents for a one-off fee of £40 per infestation. Appointments can be arranged online at www.durham.gov.uk/pestcontrol or by calling 03000 260000. 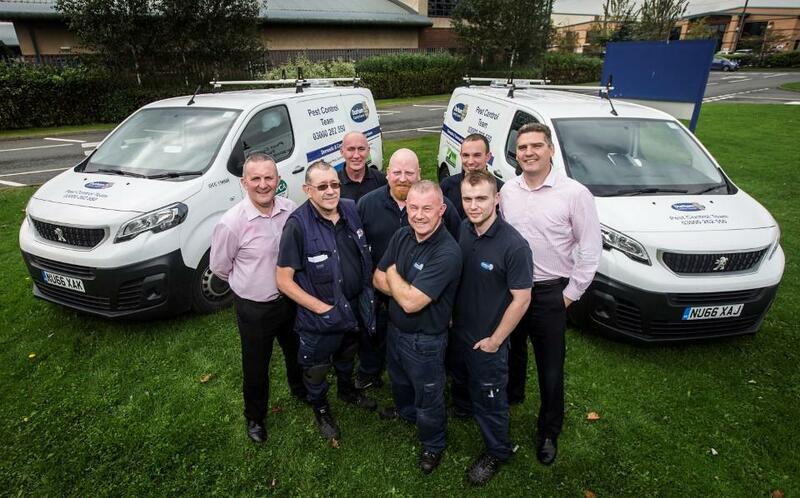 Businesses can request a free, no obligation survey which would identify works they would be charged for, by calling 03000 262550 or emailing: pestcontrol@durham.gov.uk They can also find out more about services the team offers to companies including annual prevention and monitoring contracts and site proofing works.